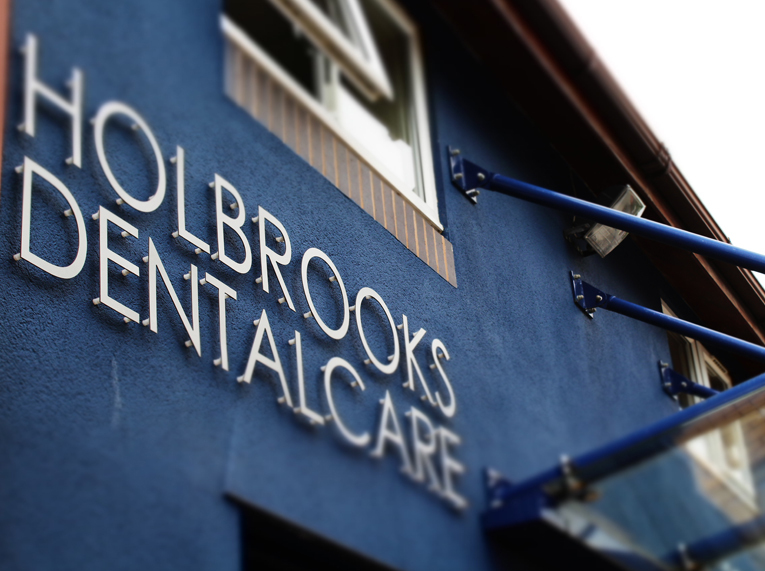 Our friendly and understanding team would be delighted to help with any concerns or queries you may have regarding Holbrooks Dental Care or the services we provide. Feel free to call us on 024 7636 6115, email us at holbrooks@deoldental.com or visit our practice during the working hours listed below. We are conveniently open earlier at 8.30 am and close later at 6.00 pm five days a week, and Saturday mornings from 8.30 am until 12.30pm. We hope this assists you to conveniently plan your all-important dental visits around work and school commitments. If you will be travelling to us via public transport, the number 56, 57 and 58 buses run past the practice. Bus timetables can be found on Stagecoach’s website. Parking is provided free-of-charge at the rear of the building. The practice has disabled access with a ramp and power assisted door. If you have any further questions about accessibility, please get in touch.